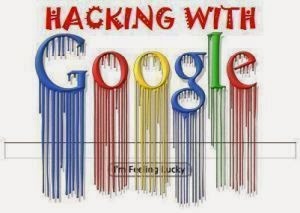 This article is about Google hacking with the help of the dorks, I’m sure after reading this you will thank me for the particular info which I am going to provide you. The best part is you cannot be traced! Those who are new to the phase “Google Dorks” let me give you an introduction to Google search engine and Google dorks. Google is the most used search engine in this world because of it’s most efficient response. Google has some bots which crawl all over the net and copy almost all content available on databases to Google’s database. Therefore, it gives you the response when you type a word on Google search, it just checks its database and gives the response as you desire! For making response more efficient Google has provided few functional words called dorks. Here is an example of how a dork looks like: “site:“. 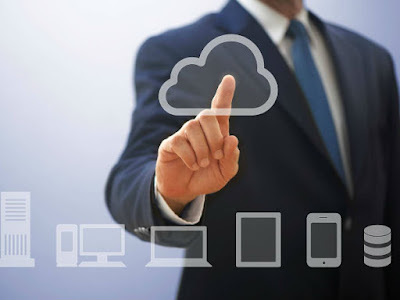 This particular is used for finding out the websites with a particular word in their domain name. Such as if you search in Google as ”site: uk” you will find the sites which belong to United Kingdom (U.K.) only! This makes your search response very accurate when you are searching something, especially related to a country. Suppose you want to find some information regarding a site then you have the dork “site:example.com”. Just replace the example.com by the site whose information you need to know! And the most good thing is you can use several dorks at a time to make your result even more accurate. And other shocking thing is that you can also access unsecured webcams using Google dorks! Isn’t that what you actually looking for? So now you will definitely ask me how to get them? The answer is dorks, we are going to use some best dorks available and extract the sensitive juicy info from the Google’s database. These were just simple dorks which will get you some juicy info, but there are thousands more which will give you access to very confidential data.